Being injured and unable to work is a scary proposition that causes stress for families. How will you cover the costs of your medical treatment? How will you pay your bills? What if you cannot return to work due to your injuries? As you search for the answers to these critical questions, you can benefit from the help of the experienced attorneys at Law Offices of Juan Lucas Alvarez, P.A. 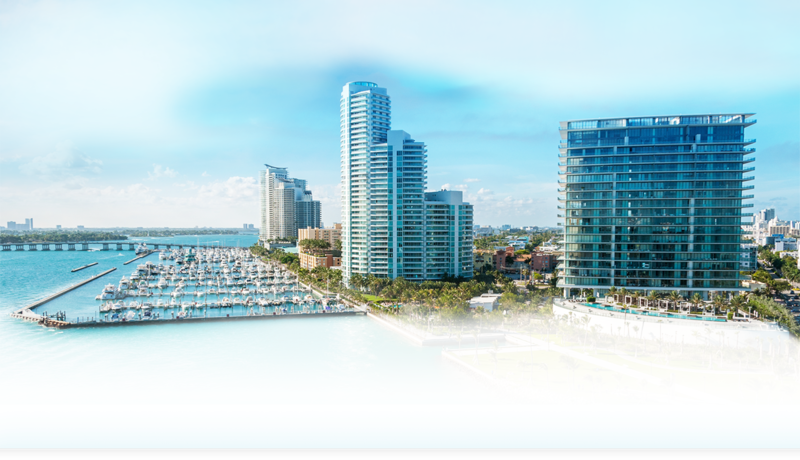 At Law Offices of Juan Lucas Alvarez, P.A., we represent injury victims and the families of injury victims in Miami and throughout South Florida. We have a broad range of experience in workers’ compensation and personal injury matters, and we are dedicated to helping our clients get the full benefits and compensation they deserve for their injuries and other damages. To coordinate a complimentary, confidential consultation with our attorneys, call us today at 305-442-7375. Meet Juan Lucas Alvarez, P.A. Was born in Coral Gables, Florida. He is a graduate of the University of Miami and the Syracuse University College of Law. He was admitted to the Florida Bar in 1996. He is also admitted to practice in the U.S. District Court for the Southern District of Florida. or the past 18 years, Juan Lucas has been representing plaintiffs that have been injured in personal injury or workers compensation claims. 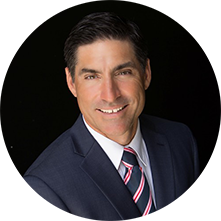 Aside from representing injured individuals, Juan Lucas is an active member of Cuban American Bar Association, Belen Lawyers Alumni Section and the Dade County Bar Association. Juan Lucas also contributes to charitable organizations such as the Friends of 440 Scholarship Fund where he sits on the Board of Directors. 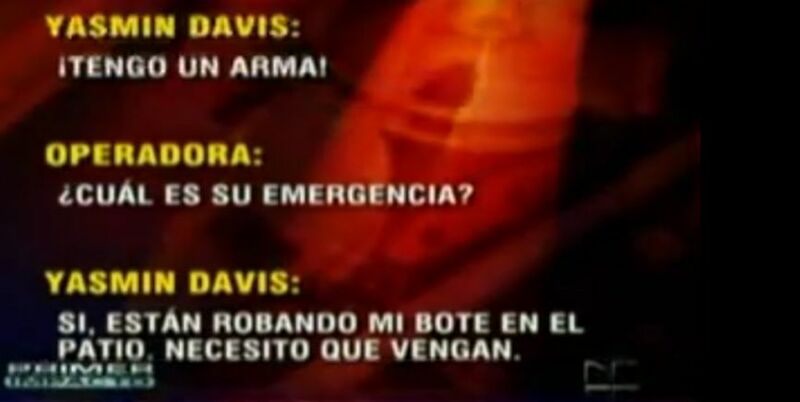 Juan Lucas is fluent in Spanish. Unos padres sacaron a su hija sin la autorización del hospital. Fue baleado pero sus padres aseguran que fue víctima de una injusticia. A cruise line employee presented himself to the ship’s infirmary for medical treatment. The cruise line deemed the employee unfit for work but was not able to fully diagnosis his condition. As such, the employee was taken to a hospital in the Caribbean which was the cruise line’s next port of call. While receiving medical care at the hospital, the crew member lapsed into a coma and was intubated. After spending a week in the hospital, he was airlifted to the United States where he received the appropriate medical attention. Under the Jones Act, our firm sought damages for the cruise line’s failure to provide adequate medical care. The settlement that was reached ensures that the crew member will be taken care of medically for the rest of his life. Alejandro Pacheco was working as a laborer on the ground floor when the building under construction suddenly collapsed and crushed Mr. Pacheco. The collapse occurred at the time when concrete was being poured on the third floor. Mr. Pacheco sustained severe injuries including permanent damage to his spine, hip and pelvis. Mr. Pacheco argued that the concrete slabs and walls above the first floor has not cured enabling the temporary post shores placed between the first and second floors to withstand the additional weight from above. Expert testimony and OSHA investigators concluded the defendants failed to provide sufficient shoring to provide sufficient shoring support to concrete loads of the third floor. Candido Hernandez was working as a laborer installing roofing at a private residence when he fell from a height of approximately 20 feet to the ground. Mr. Hernandez fell into an open elevator shaft. The fall that left Mr. Hernandez paralyzed from the waist down. Mr. Hernandez’s employer forced Mr. Hernandez to sign a settlement release of all claims for less than $20,000.00. Attorney Juan Lucas Alvarez, P.A., was able to nullify said agreement and filed a claim against the proper defendants. The insurance carrier accepted responsibility for all medical and indemnity benefits due to Mr. Hernandez and the claim later settled. 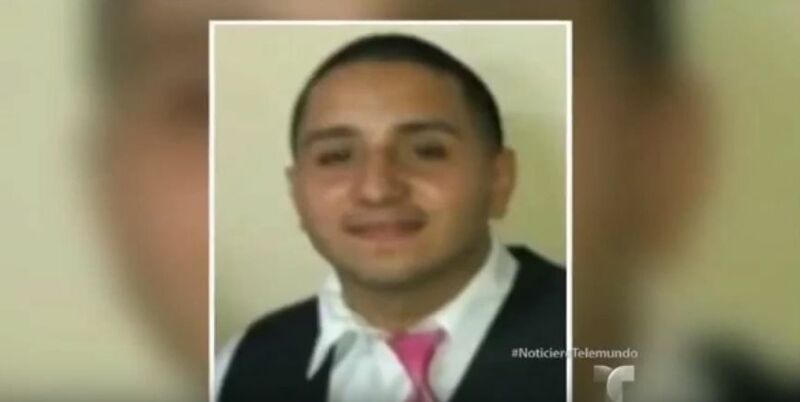 Candido Hernandez was working as a laborer installing roofing at a private residence when he fell from a height of approximately 20 feet to the ground. Mr. Hernandez fell into an open elevator shaft. The fall that left Mr. Hernandez paralyzed from the waist down. Mr. Hernandez’s employer forced Mr. Hernandez to sign a settlement release of all claims for less than $20,000.00. 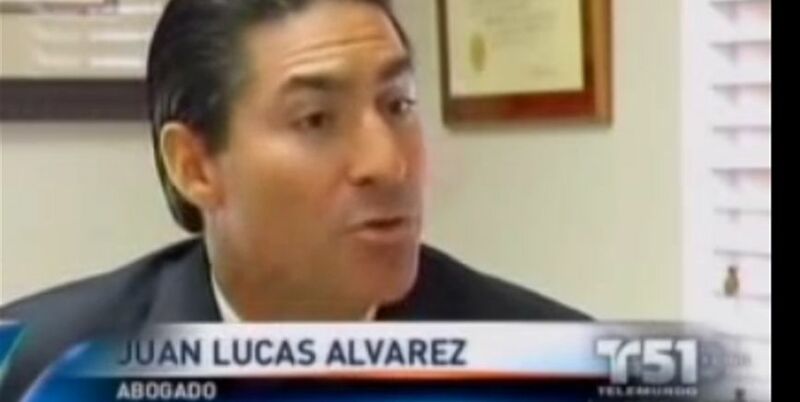 Attorney Juan Lucas Alvarez, P.A. was able to nullify said agreement and filed a claim against the proper defendants. The insurance carrier accepted responsibility for all medical and indemnity benefits due to Mr. Hernandez and the claim later settled. Blanco v. ABC Trucking, Co.